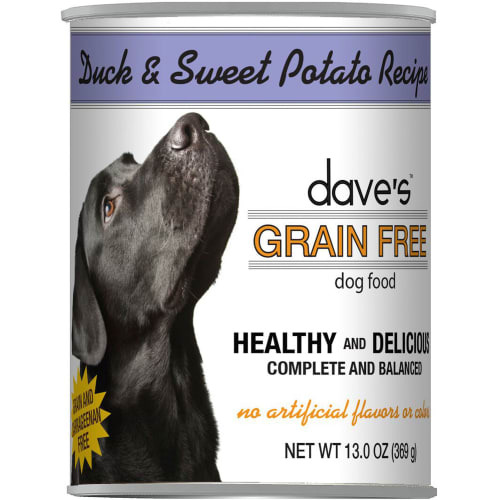 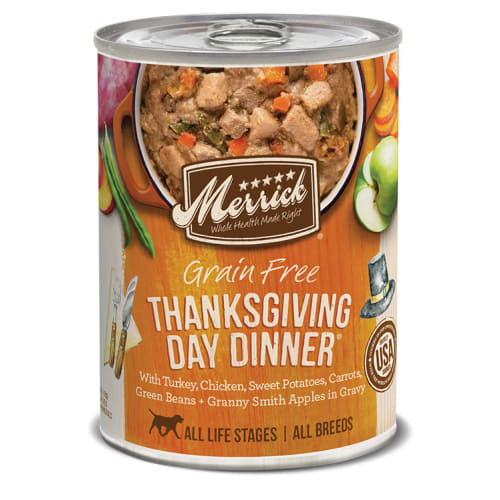 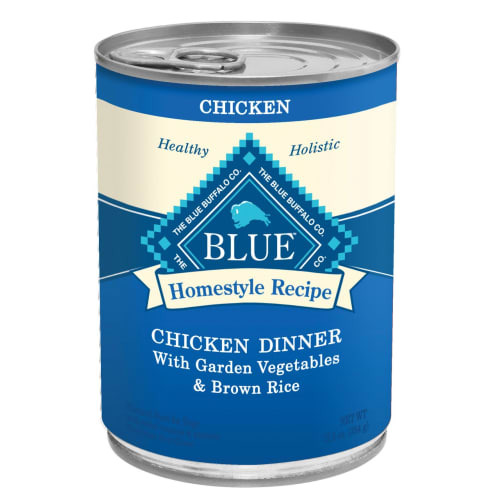 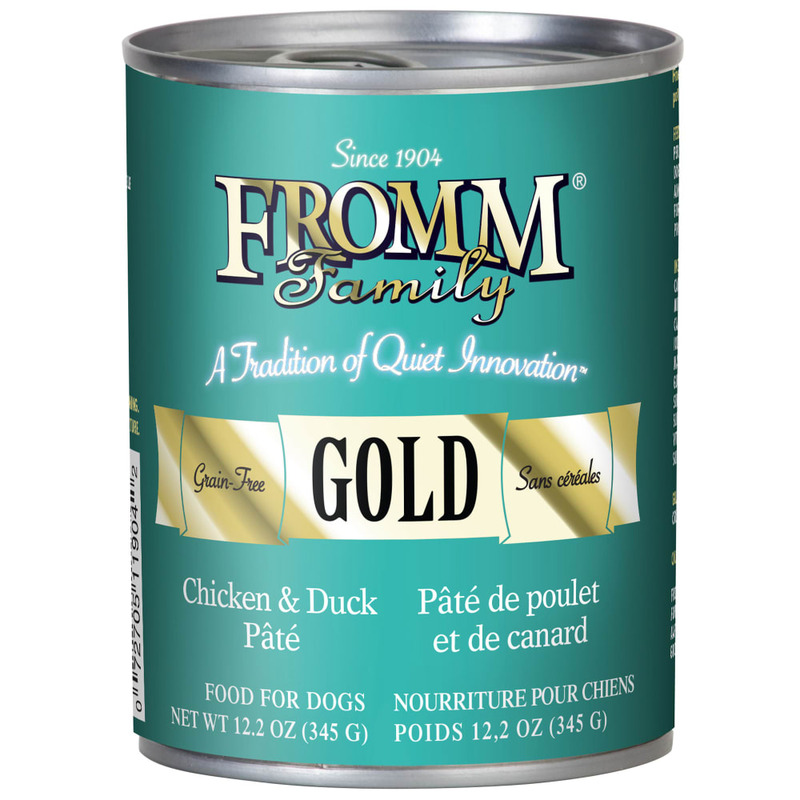 Fromm Four-Star Nutritionals Gold Duck & Chicken Pate Canned Dog Food is duck and chicken finely diced and simmered in natural duck broth with carrots, potatoes, and peas. 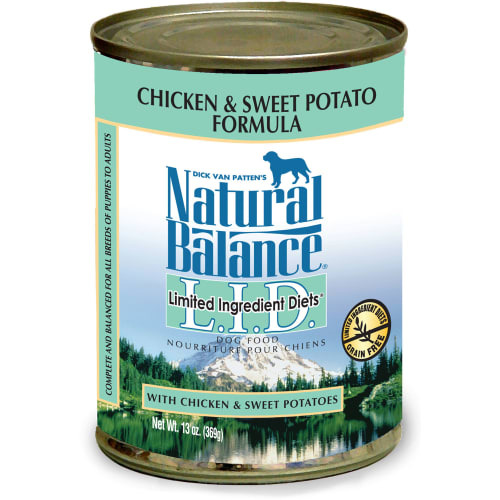 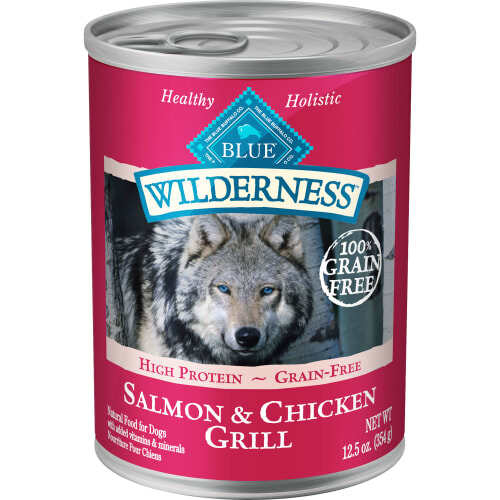 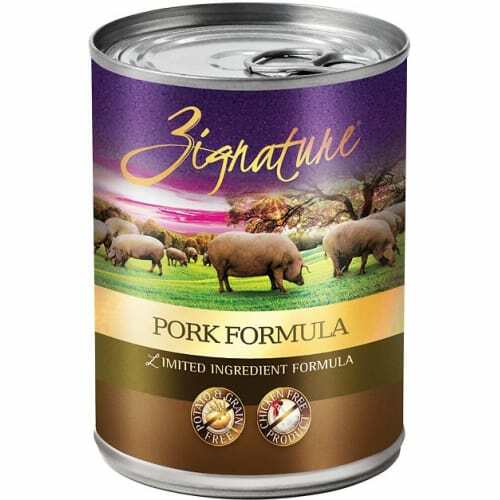 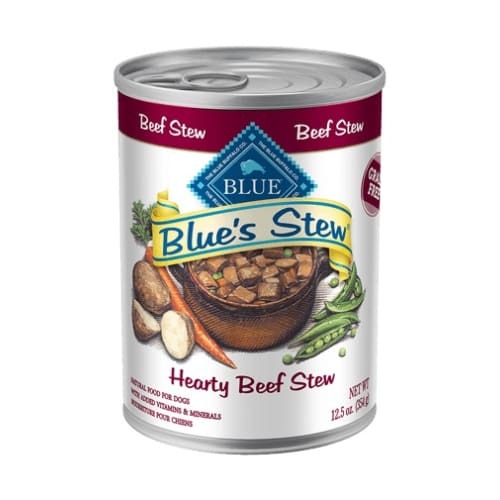 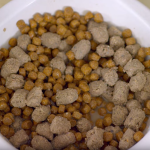 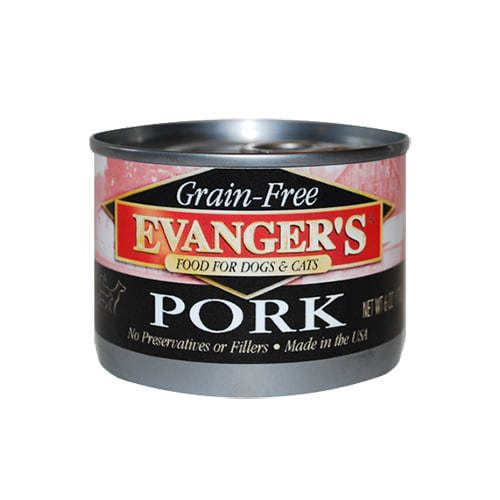 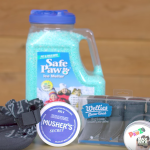 Offers superior quality and a taste your dog will love. 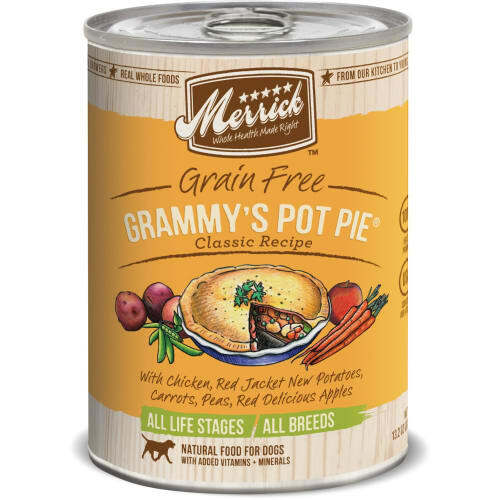 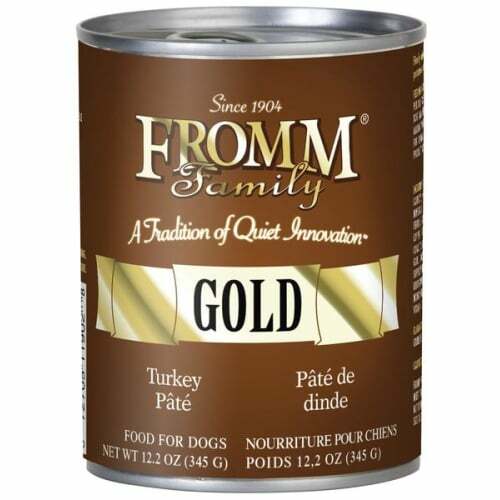 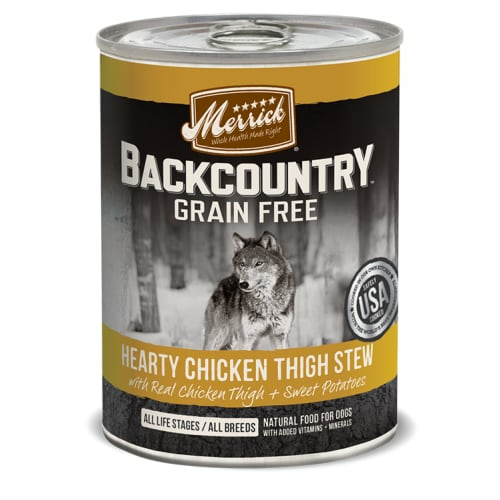 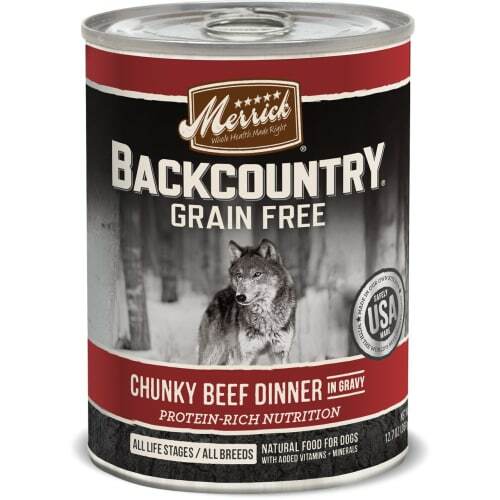 Fromm Four-Star Nutritionals Gold Duck & Chicken Pate Canned Dog Food features 100% human grade meats and vegetable slow simmered in their own natural broth and carefully prepared to people-food standards.